4X4X4X4 C900 DR18 CROSS GXGXGXG P.O.R. 6X6X6X6 C900 DR18 CROSS GXGXGXG P.O.R. 8X8X8X8 C900 DR18 CROSS GXGXGXG P.O.R. 10X10X10X10 C900 DR18 CROSS GXGXGXG P.O.R. 12X12X12X12 C900 DR18 CROSS GXGXGXG P.O.R. 14X14X14X14 C905 DR18 CROSS GXGXGXG P.O.R. 16X16X16X16 C905 DR18 CROSS GXGXGXG P.O.R. 18X18X18X18 C905 DR18 CROSS GXGXGXG P.O.R. 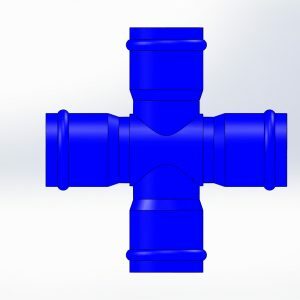 Galaxy Plastics is your choice for your PVC fitting needs. Looking for Galaxy products locally. Find a Galaxy Plastics sales representative near you. © Copyrights 2016 Galaxy Plastics Ltd. All rights reserved.